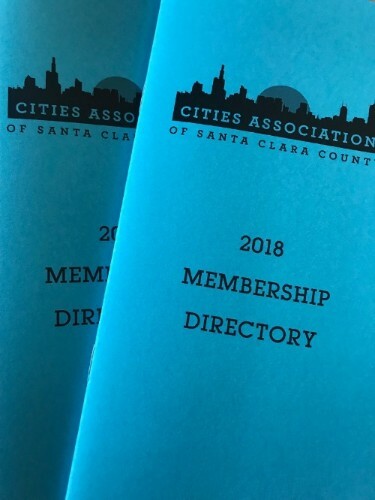 The Cities Association compiles a comprehensive directory of elected officials in Santa Clara County. The directory is available to member organizations and a limited number are available for $15. The 2018 Directory was published February 2018. Contact the Cities Association to purchase a directory.